It's IntLawGrrls' great pleasure to welcome Cymie Payne (right) as today's guest blogger. 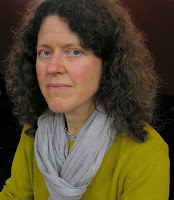 An expert in international and environmental law, Cymie is the Distinguished Environmental Law Scholar at Lewis and Clark Law School in Portland, Oregon. Previously she was Director of the Global Commons Project at the Center for Law, Energy and the Environment, University of California, Berkeley, School of Law, where she focused on the linkage of state and international climate policy, particularly with respect to emissions trading systems; conflicts of state law with international trade; and regulating risks of new technologies such as carbon sequestration. Before that, as legal counsel with the U.N. Compensation Commission in Geneva, Switzerland, she took part for 6 years she participated in decisions on the legal responsibility of aggressor states for the restoration and remediation of damage to the environment from armed conflict. Widely published (see here, here, and here), Cymie also has practiced natural resource and environmental law at the U.S. Department of the Interior and at the law firm of Goodwin, Procter. Cymie holds an M.A. degree from the Fletcher School of Law and Diplomacy and a J.D. degree from Berkeley Law. She's active in the American Society of International Law, serving on the Board of Editors for ASIL Insights and as Co-Chair of ASIL's International Environmental Law Interest Group. She recently appeared on behalf of the International Union for Conservation of Nature in a proceeding before the Seabed Disputes Chamber of the Hamburg-based International Tribunal for the Law of the Sea; her guest post below describes the ensuing judgment, issued in February by the Chamber. 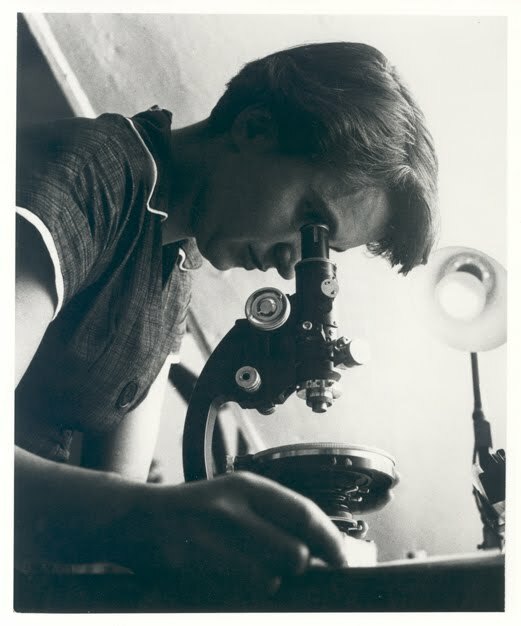 I'd like to honor Dr. Rosalind Franklin, a British chemist whose X-ray diffraction photographs of DNA provided the key to understanding its double-helix structure. 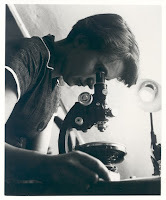 Her research at King’s College, London, was eventually acknowledged as crucial to the discovery. Today Franklin joins other IntLawGrrls foremothers in the list below the "visiting from..." map at right.